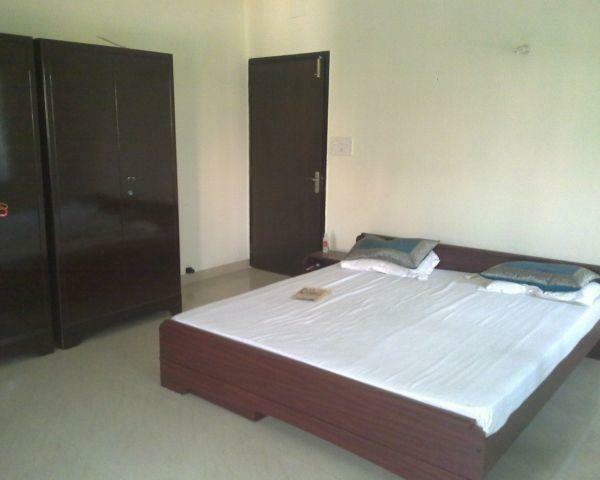 PGBoker is one of splendidly furnished &relaxing paying guest houses in a capital of India, Delhi. Our intent is to make our guests feel homely and restfully and offer them superblybespoke services. 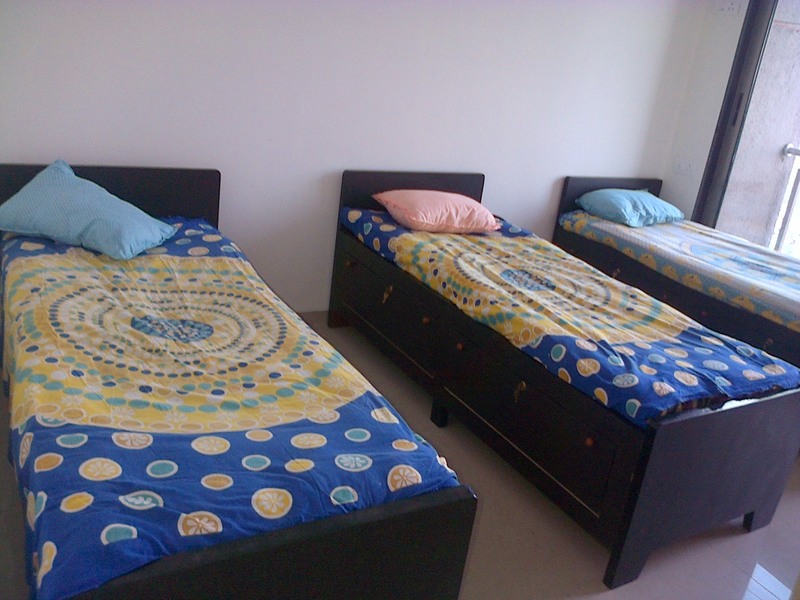 We here to provide unrivalled comfort and convenience, that makes the stay of guests extremelypleasant and satisfying.